You’ve looked around, searched high and low, but still can’t find a Mod-Pack that you like? 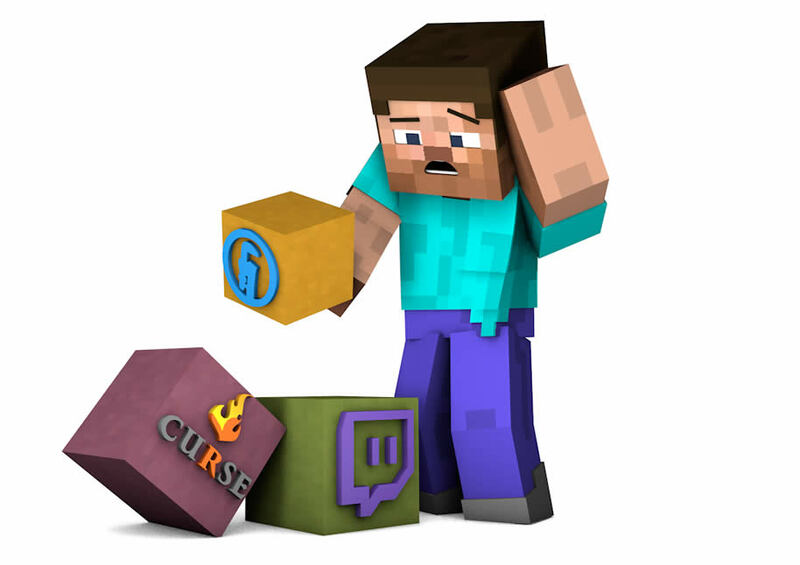 This page will go through the steps of creating your very own ModPack on the Twitch launcher. Check out the guide below as well as the video tutorials, to learn how to make a custom mod-pack for you and your friends! How do I Make & Use a Custom Modpack? You’ll need to build a modpack before we can host it. 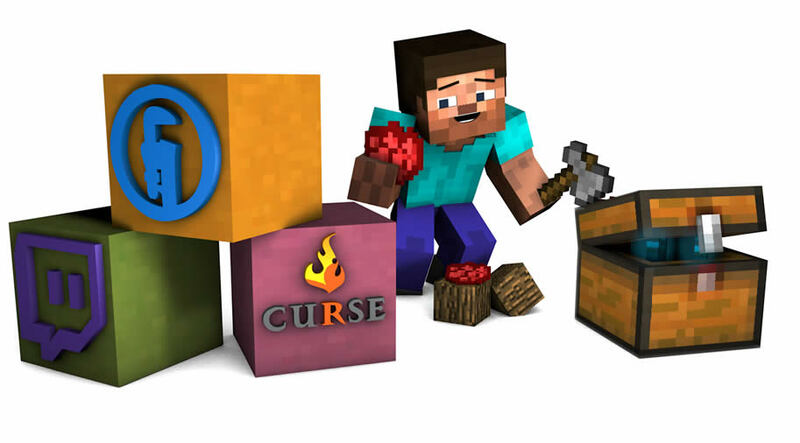 We recommend picking your favourite modded Minecraft launcher, choosing a Minecraft version and researching the mods that you like before adding everything you want to the pack. Always run your pack before you send it over to us. 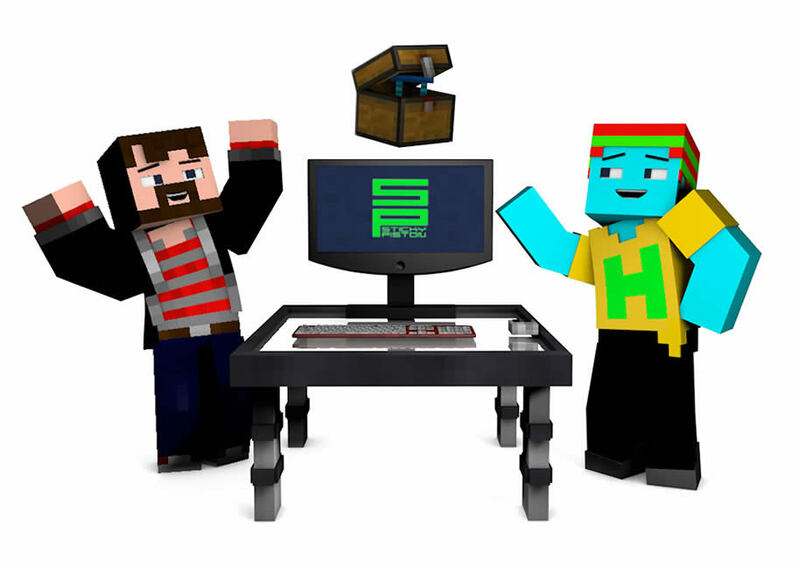 Making sure it loads and generates new worlds correctly means more time for you and your friends to play on the server. 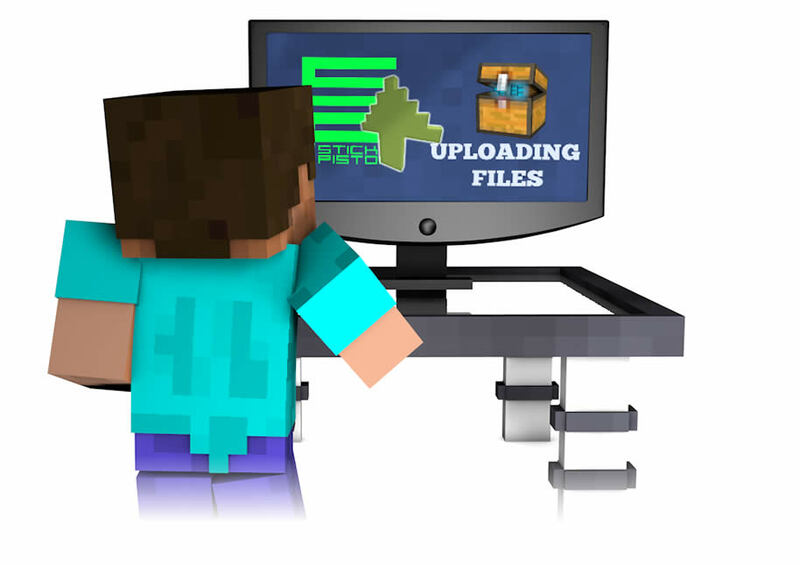 For us to add your modpack to your server, you’ll need to compress it into a zip archive and generate a link with a file sharing service. Try these: Dropbox, Google Drive, OneDrive. Once you have sent us the link for the zipped files we can add them to your server. Don’t forget to send the zipped files to your friends too. They can download and install the pack while we upload it onto your server. Any changes you make to the pack will need to be added to the server and your friends packs too. This episode; Set-up a CurseForge account, Download the Twitch Launcher, Download Notepad++, Jargon Busting. This short series will take you from no knowledge at all to being able to release a functioning mod-pack on the Twitch Launcher! We recommend that you watch the whole series, even if you are confident in how to make a pack, as each episode is packed with useful tips anyway! Making a Mod-Pack | #2 | What's the goal? This episode; What's the Goal, Form and Function, Purpose of the pack, Small or big, server side. This episode; Minecraft Version, Forge Version, How to add mods, Bugs. 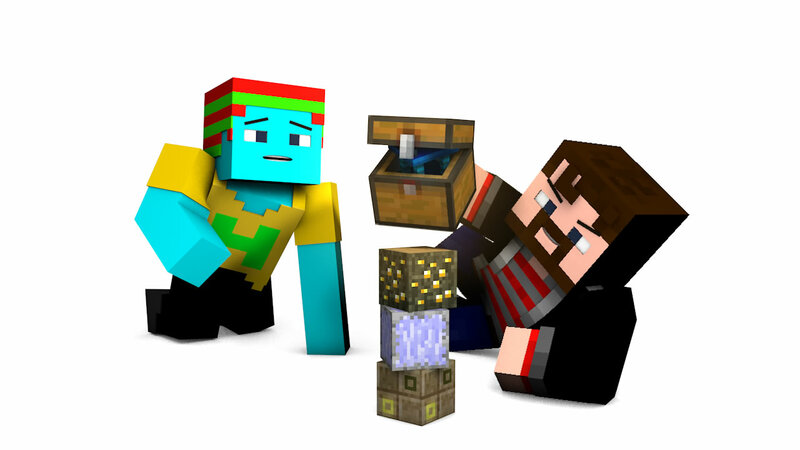 This episode; Configuration, Customisation, MineTweaker, Custom recipes. This episode; Uploading a pack, Exporting a pack, Github, Bug reports, logs, Crash Reports. 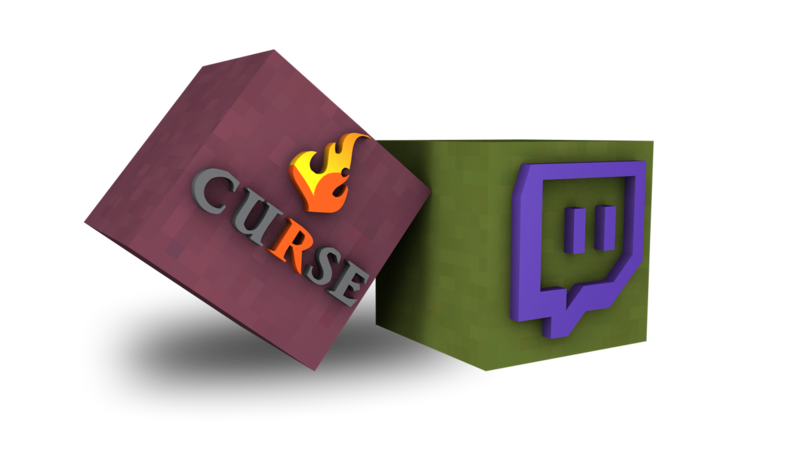 We also accept and host custom mod-packs made with the FTB Launcher, ATLauncher, Technic and Voids Wrath! 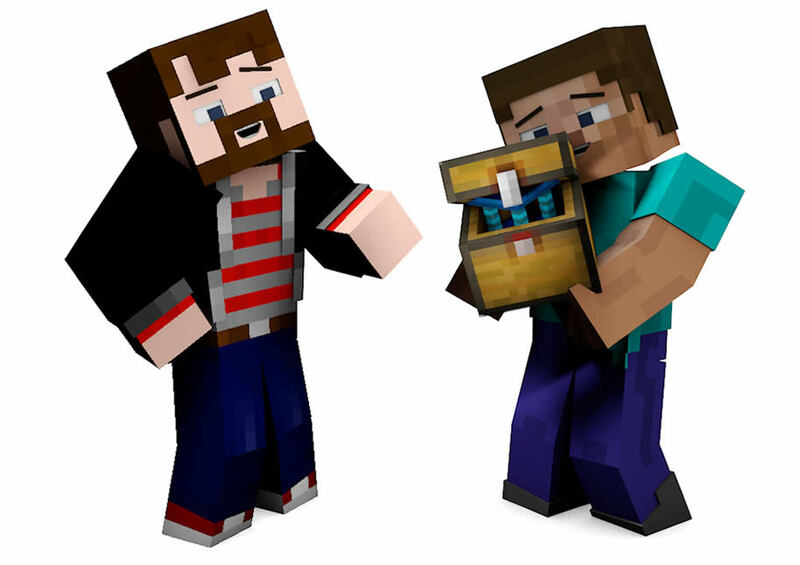 Why StickyPiston is the best place for Custom Minecraft modpacks! From the moment we receive your files, we already have technical experts and support staff running checks on the pack and how it runs. Automated systems work alongside human beings to spot and prevent bugs, stop and fix crashes and any other issues. If something goes wrong, you don’t want a host that asks for more money or tells you to fix it yourself. That’s why we’re always happy to help with getting your pack where you want it to be. Every Server Owner with StickyPiston receives full Premium support. We pride ourselves on keeping in touch with Server Owners. Whether it’s an email, a message through in-game chat or a visit to the server, we’re always monitoring our services to make sure every server is running smoothly. 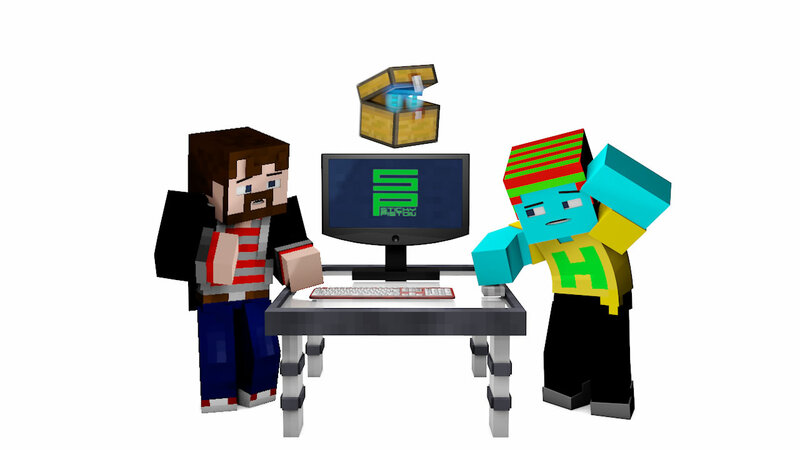 StickyPiston is a Managed hosting service and that means we do all the hard-work while you play. Pack updates, troubleshooting, modding questions, KnowledgeBase articles, Live Chats, Discord, One-Click Installer and so much more is waiting and ready to provide you with the best server experience you will ever have. Make your Modpack (Use the video guide above for some helpful pointers). Play-test your pack to make sure it runs. Zip your pack up and upload it to a file-sharing service. 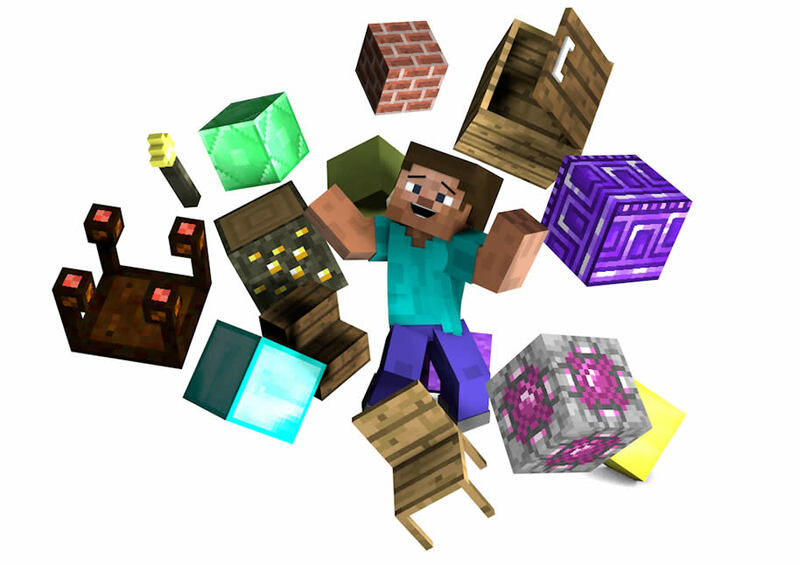 Place an order here for your server with the custom mod-pack option. Send us a Support Ticket with the link to your pack files. Share the files with your friends.